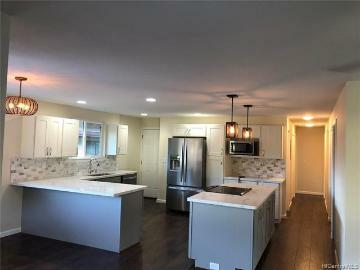  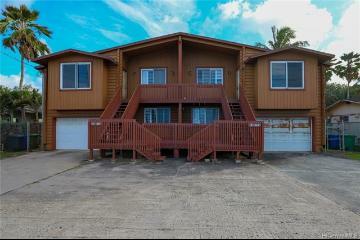 Quiet neighborhood, cool valley breeze in a cul-de-sac with mountains and ocean views. 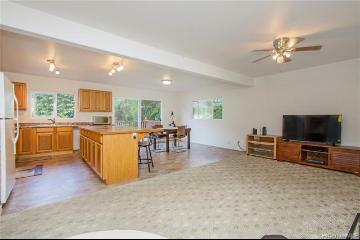 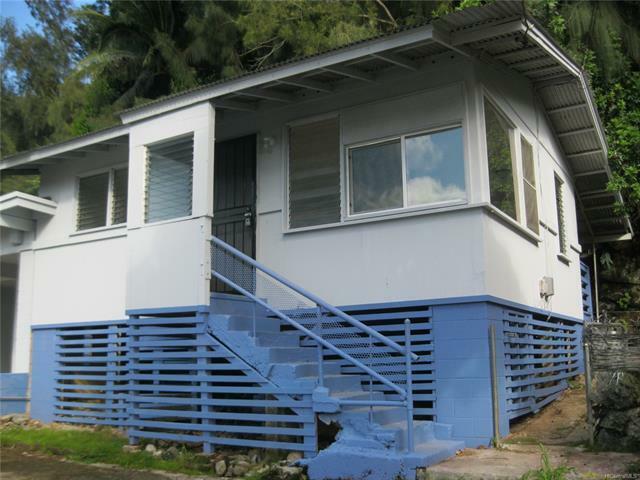 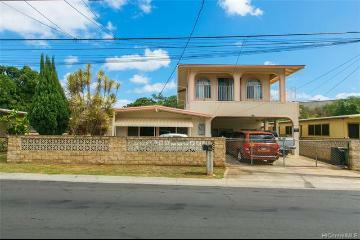 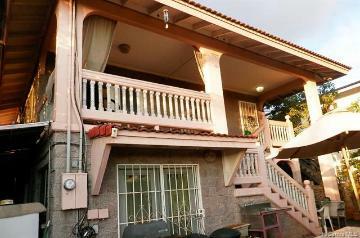 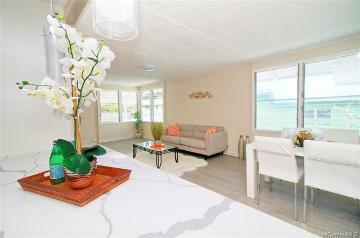 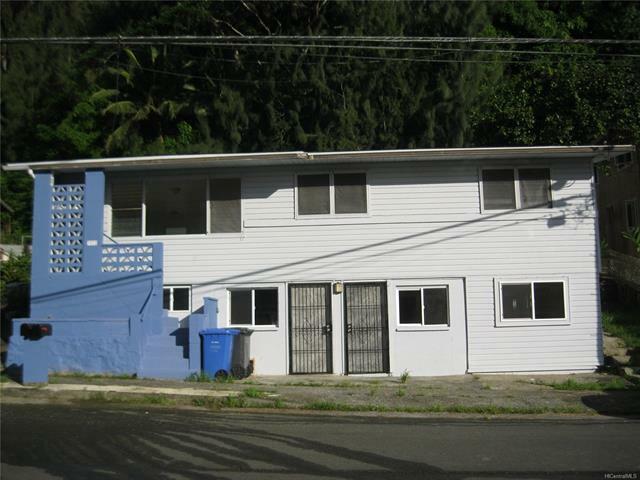 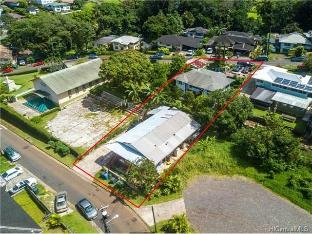 Conveniently located within minutes to Kamehameha Shopping Center, Kamehameha School, freeway and convenient stores. 3022 Papali Street, Honolulu, HI.